Demonstrating how to develop/deploy a cross-platform .NET Core app on Cloud Foundry, this solution is using RabbitMQ and Microsoft Cognitive Services API. Steeltoe is an open-source project that can help developers to create .NET microservices on Cloud Foundry, providing access to Spring Cloud and NetflixOSS tools powering cloud-native Java apps. In our previous post, we explained how to consume Spring Cloud / NetflixOSS services from a .NET Core app using Steeltoe. If you want to explore Steeltoe in detail, you may also check out these two articles: Introducing Steeltoe and Steeltoe for ASP.NET 4.x. With this blog post, we wanted to go further and created a sample .NET Core app using RabbitMQ and Microsoft Cognitive Services API. 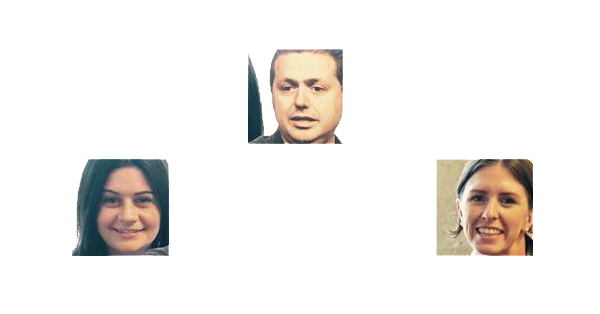 The app allows users to detect human faces on a photo and extract avatars from it. With .NET Core, the code can be used for both Windows and Linux systems. The solution itself consists of a website and two services. 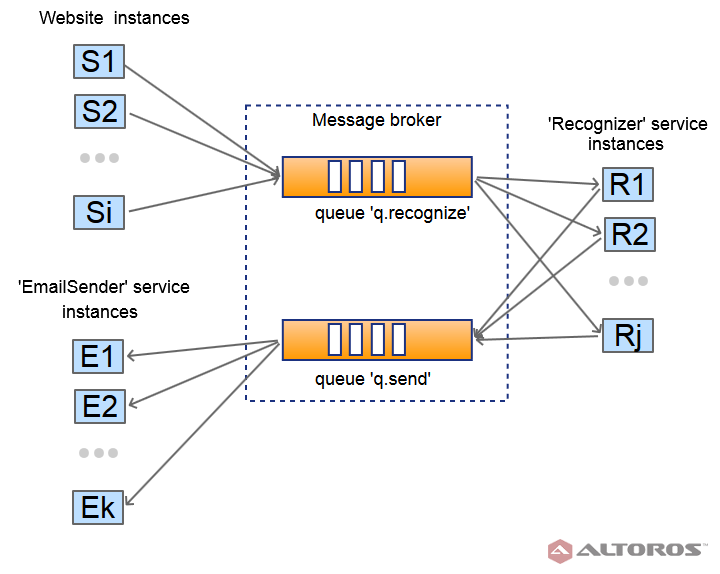 All communication between the website and the services was done via RabbitMQ queues. Implementing the Competing Consumers pattern made the system more reliable and scalable, while also helping us to decouple this system into small components. The source code of the app is available in this GitHub repository. We used Steeltoe to simplify the code needed to initialize the RabbitMQ client. It hooks up automatically the app’s environment variables to the RabbitMQ client and provides a factory for creating instances of the client. The FromServices attribute tells the dependency injection resolver to create an instance of the client using ConnectionFactory initialized with a connection string and credentials from environment variables. The command restores NuGet packages for third-party dependencies. The command builds and publishes the project into the publish folder. command: dotnet ./AvatarMaker.Web.dll --server.urls "http://*:$PORT"
We also needed to set the RabbitMQ service as a dependency to bind the service instance automatically to the app. To create an instance of the RabbitMQ service and deploy the application, the following commands should be used. p-rabbitmq         standard                      RabbitMQ is a robust and scalable high-performance multi-protocol messaging broker. The Face API from Microsoft Cognitive Services was used to detect human faces in images. The Recognizer app sends an image URL to the web service, and the latter returns an array of rectangles with faces. The data is then sent to the message broker and processed by the last microservice in the chain—the EmailSender app. It downloads the image, crops it using the list of rectangles, and sends the cropped out face avatars back by email. To build the services, see the website building steps described above. The deployment process is the same as that of the website, but with the first two steps skipped: there is no need to create another service instance. App settings are hardcoded, while the best practice is to use centralized storage for the settings, such as Spring Cloud Config Server—Steeltoe offers helper classes for it. Nothing was done for error logging, and only the Cloud Foundry log aggregator component was used. With Cloud Foundry, a .NET developer can create and deploy a scalable microservices-based .NET Core app fast and cost-effectively. Usage of Steeltoe’s adapter for ASP.NET Core RabbitMQ Client saved the effort required to initialize RabbitMQ connectors—otherwise, connection strings and credentials would need to be extracted from environment variables manually. 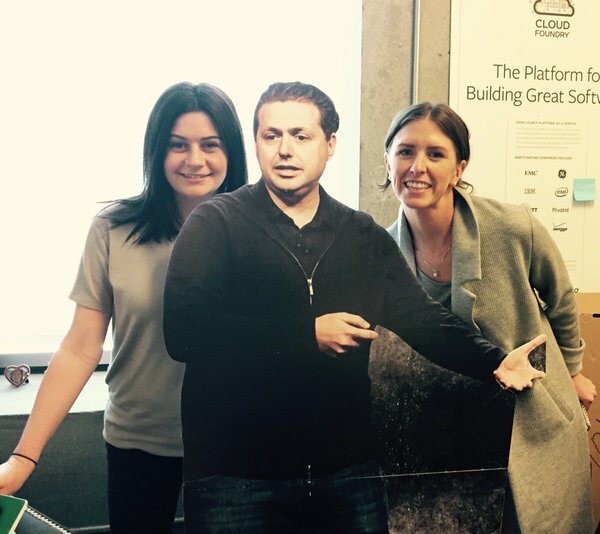 The developed system can be deployed on any Cloud Foundry distribution. Since the project uses .NET Core, it supports both Windows and Linux stacks. However, since .NET Core is a cross-platform technology, one should not expect that it supports the full .NET Framework functionality. 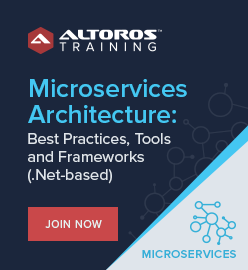 Aleksey Yermolenko is a Solutions Architect at Altoros. 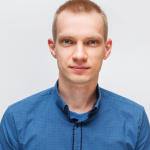 With over 3 years of experience in cloud-native application development and about 10 years in software development, Aleksey has accumulated extensive expertise in delivering complex large-scale solutions. He is also a Microsoft Certified Professional Developer.